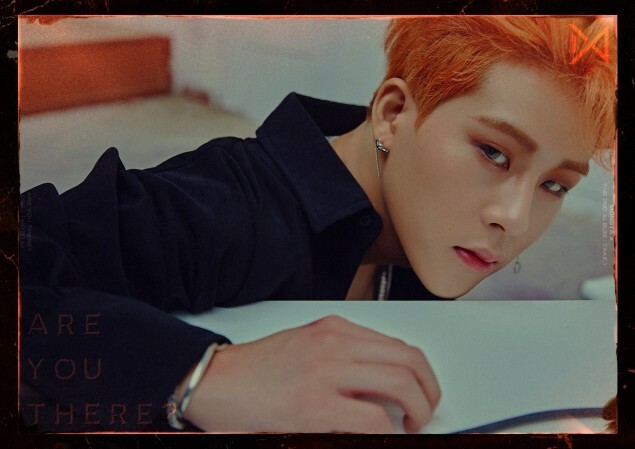 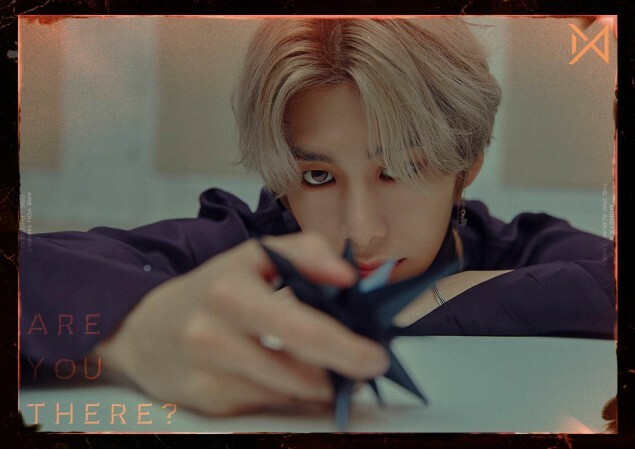 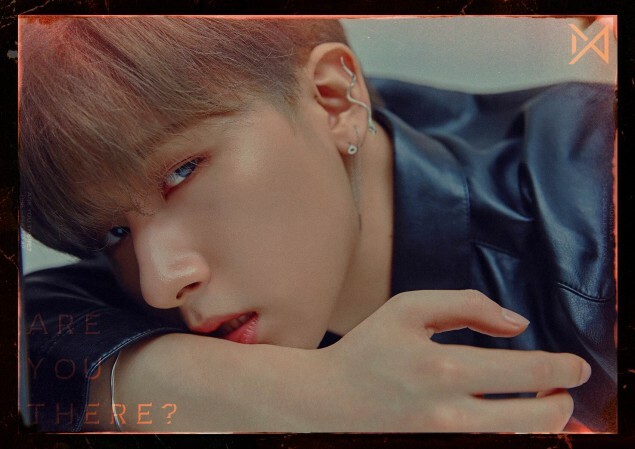 MONSTA X has just released another round of teaser images ahead of their comeback! 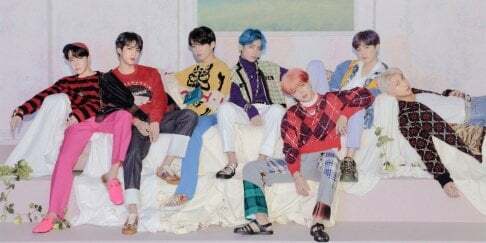 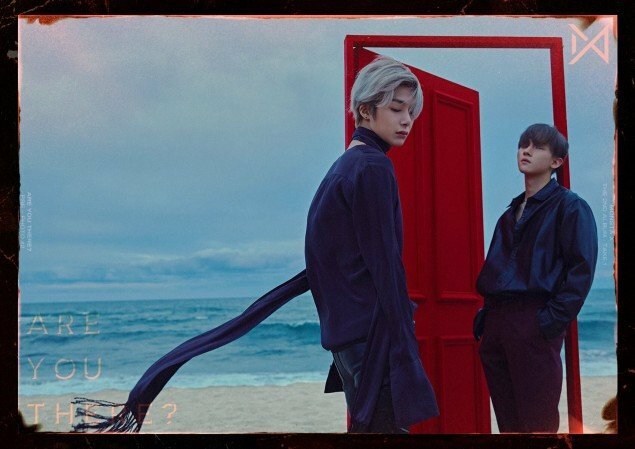 In the new set of photos released on October 14, the boys are wearing black and deep reds and giving smoldering looks to the camera in individual images, each paired with eclectic props or bold accessories that nod to that member's individual color. 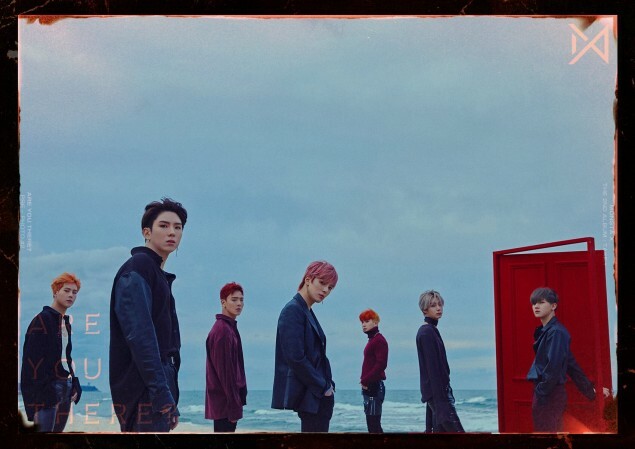 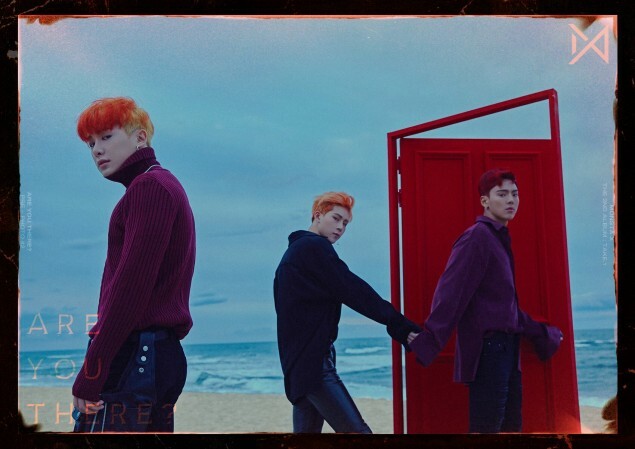 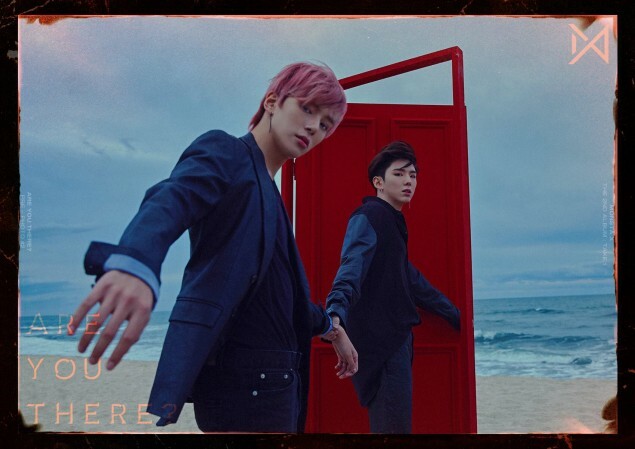 The new set of concept images also includes a couple group shots, where the boys are seen by the ocean, a randomly placed bright red door adding a touch of surrealism to the scene. 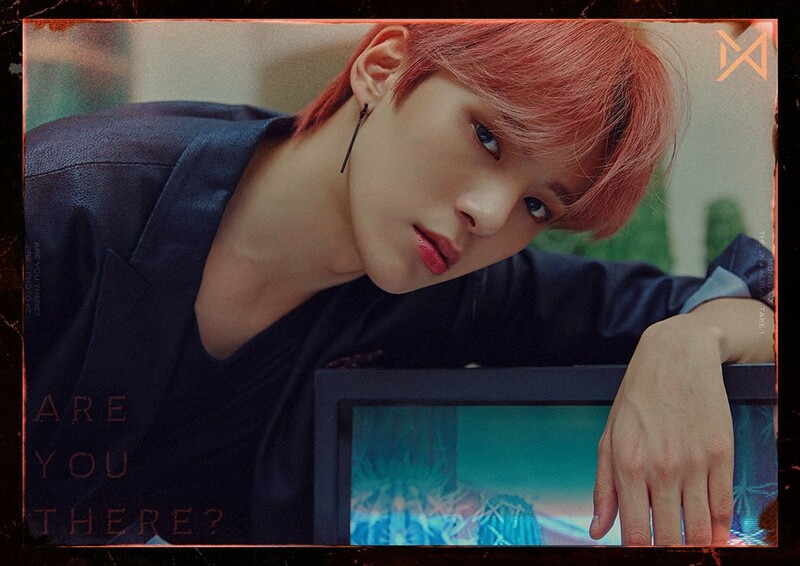 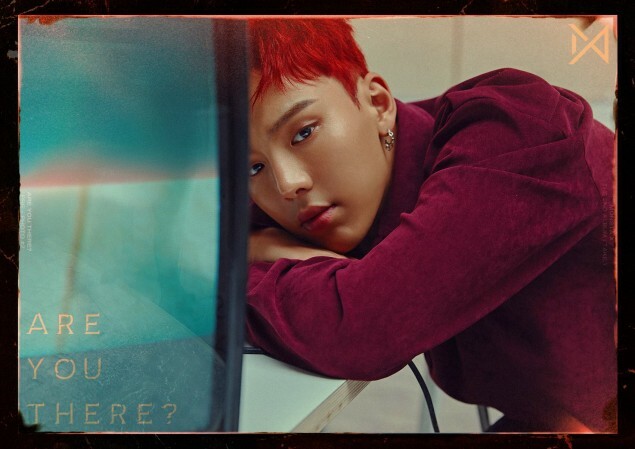 Meanwhile, the group's new album 'Are You There?' 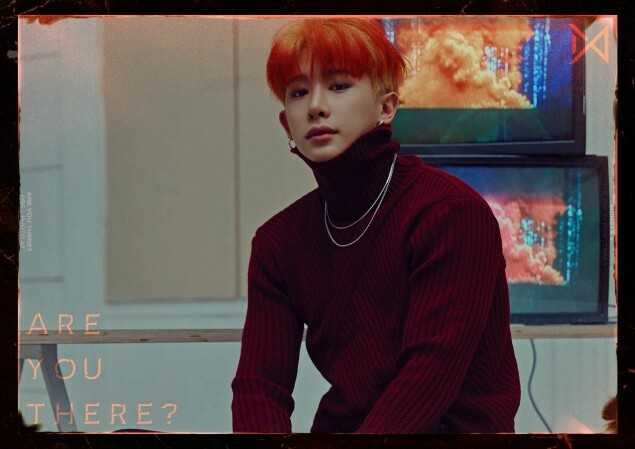 officially drops on October 22. 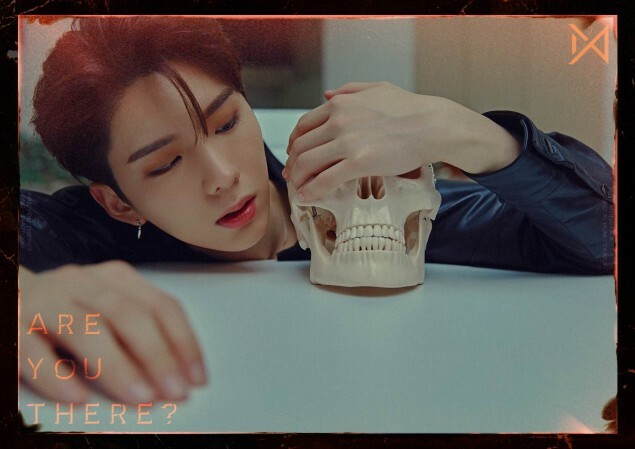 Check out all of the images below!